There are plenty of mortgage CRM systems on the market. Almost all of them claim to be the best of the best, but most of them won’t live up to that title. If your organization went all-in on a system in the past but it isn’t meeting your expectations, it may be time to switch to a new mortgage CRM. Many of the CRMs on the market present the same old problems to lenders and mortgage brokers. They are either far too complicated to use or they’re overburdened with functionalities that aren’t useful to the organization. This can lead to high upfront and ongoing costs and a lack of a demonstrable ROI for the product. 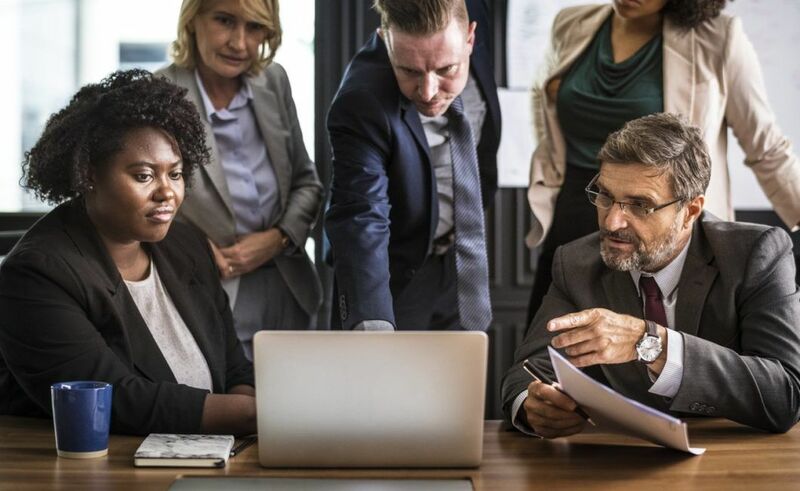 Most often, organizations aren’t happy with their CRM because their loan officers and other staff simply can’t get accustomed to it. Sometimes, their staff outright refuses to use it because of the difficulty. After investing so much time, energy, and money into learning and implementing your CRM, the prospect of doing the same thing all over again may seem daunting. But it’s easier to switch to a new mortgage CRM than you might think. First, choose a simple CRM that requires the easiest level of effort to use. It shouldn’t overburden your organization with useless processes or a confusing interface. Instead, it should increase your internal efficiency by providing the key functionalities you need, such an easy-to-understand dashboard, automated lead generation programs, customer management tools, simplified executive reporting, and automated campaigns for generating referrals and testimonials. Most importantly, ask your team for their own input. They’ll be using the software day in and day out. They need a CRM that helps them become more productive, but they should also enjoy using it. 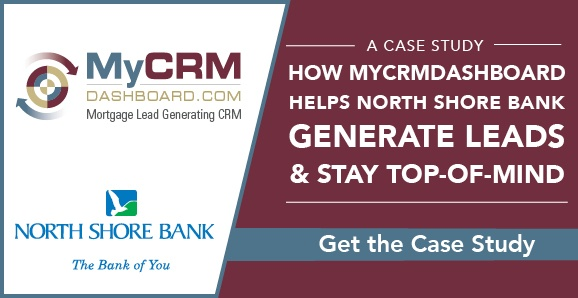 If it makes their job easier, good CRM can even help you retain loan officers. The last thing you want is to invest valuable time training your staff on a CRM that they aren’t going to use. Second, choose a company that does all the heavy lifting for you. This is often the key factor for making the switch. Many CRM software providers are just that: software providers. They’ll sell you their CRM software and may even help you install it. But once they’ve made the sale, you’ll be on your own to tailor the software to your organization and learn how to use it. Your CRM provider should make the entire process virtually painless. Transferring your old data should be a seamless experience and training your staff should be a breeze. Third, expect more from your new mortgage CRM. Managing customer data is important, but a great CRM will go above and beyond the core functions of data management. Is your current CRM integrated with automated email campaigns, automated direct marketing campaigns, personalized URLs, and custom branded storefronts? Think about what was missing from your last CRM and look for a new CRM that does more than just retain customer data. Most importantly, look for lead generation tools that are automated and easy to use. Fourth, request a demonstration of your new CRM. You’ll want to see your CRM in action before you decide. A good mortgage CRM contains everything you need to generate leads, testimonials, and referrals. It should also be SOC compliant and integrate seamlessly with your LOS. Once you’ve finished your demo, ask the CRM provider how they intend to help you make the switch. If they know their stuff, they’ll be prepared to help you implement your new CRM so you can start retaining customers for life!